Continuing from last weeks interview with Barbra Gordon -- aka, Lindsay Heath -- this week I will be interviewing her more jovial counterpart. So roll up, roll up, and come gather round for my tête-à-tête with the great actress who will be playing Harley Quinn in the new indie film, 'Batgirl Rises'. Yep! It's Constance Brenneman. 1) What are your own origins, Constance? Plus what path did you take in life prior to getting to where you are today? I am from a small Appalachian town where Ohio meets West Virgina. I started doing one woman performances at a young age, went to a conservatory acting program at Carnegie Mellon University, and have done a combination of acting and broadcasting since graduating. 2) How would you describe your version of Harleen Quinzel? And how did you train both physically and mentally for the part? With this version of Harleen Quinzel I worked on marrying the PhD Psychologist with the part of her that has blue collar roots, and is obsessed with the Joker. Often times these two different sides are depicted as polar opposites, making Harleen look like two different people. I was trying to make these varying aspects unite in a subtler version of Harleen that is more natural and human. 3) From your characters perspective, how would they describe this story? This is a story of two powerful, intelligent women working together to reclaim the love that was taken from them. 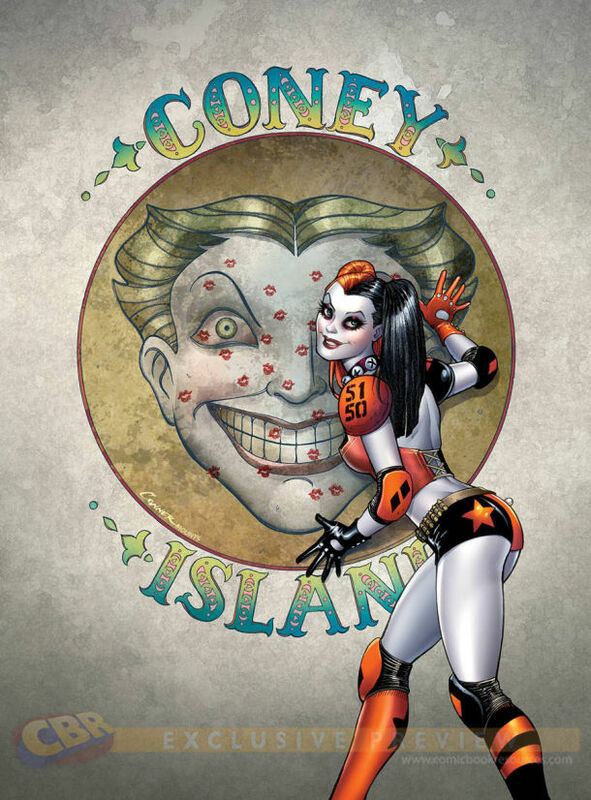 4) How much knowledge of Harley Quinn did you have before you started this project? And do you have a favorite story of hers? I had zero knowledge of Harley Quinn before starting this project. The research was fast and furious. I like the fact that Harleen's job is to assist others in becoming more integrated and clear. Whereas her heart takes her into a world of fragmentation and uncertainty. 5) What song would you say best represents your character and why? Pat Benatar's "Hit Me With Your Best Shot", because Harleen is willing to go through the ringer for the Joker time and time again because he sees her fully, and his mind excites her. Whatever happens, she keeps fighting. 6) If you could get a known celebrity – either living or dead – to promote this flick, who would you choose, and why would you want this particular person? 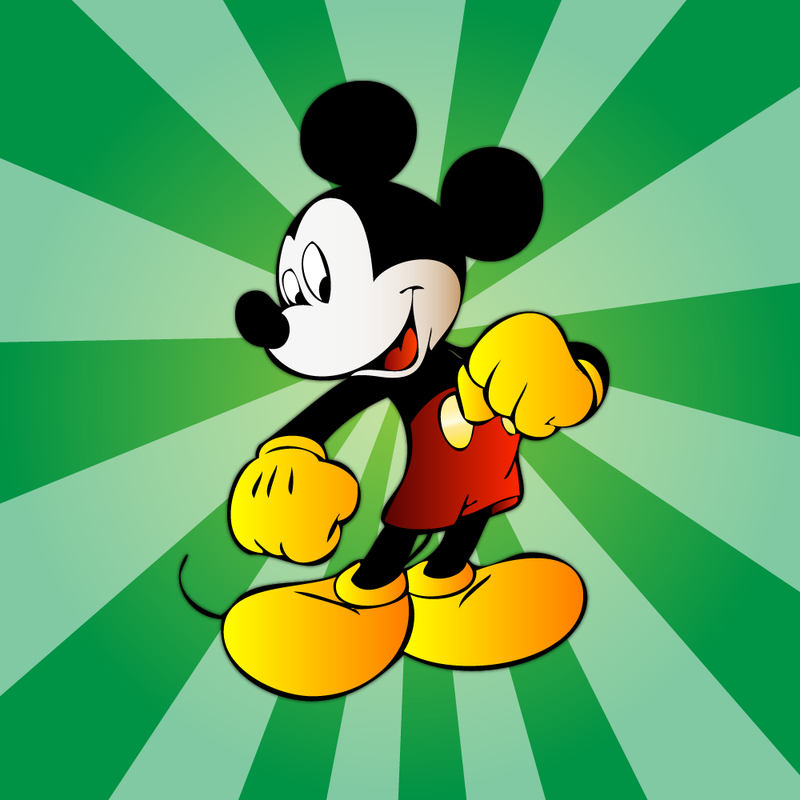 Mickey Mouse because he has an International fan base, over 10,000,000 Facebook friends, and would effectively get the word out. 7) What were the main obstacles you had to contend with along the way? It was important not to judge her love for the joker. As an actress, I can understand that the love is unhealthy, but if that comes across in the performance it doesn't work. Batgirl Rises - Teaser (2014) Lindsay Heath, Constance Brenneman from vincent tran on Vimeo. 8) If you have a personal credo, what would it be? I don't have one. Well, whatever it is, it's in a constant state of fluctuation. So there you have it, my friends. The amazing Constance Brenneman and her role on 'Batgirl Rises'. When you have the time please check out their vimeo account and facebook page for more details on this captivating project. Go on. What have you got to loose. And then come back here for the first part of this exclusive two-part interview.